Still very much on her team! Lorde clarified her comments about not holding membership in Taylor Swift’s famed girl squad in a statement posted on Twitter Friday, July 7. “Wow — something of a frustrating thing to have to address online but here we go. Taylor is a dear friend. I love her very much,” the “Green Light” singer, 20, told her fans. 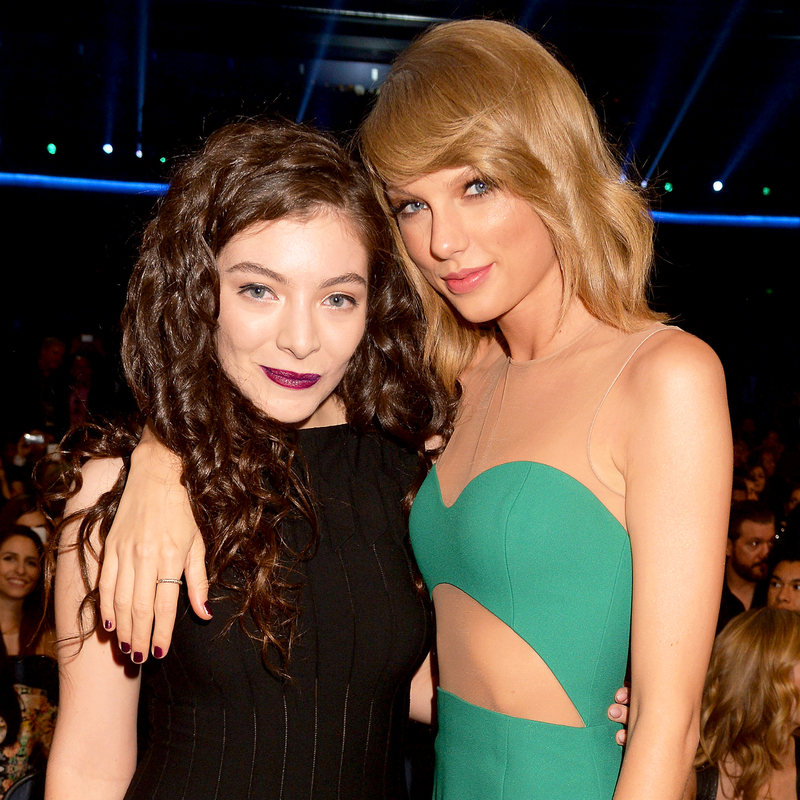 However, Lorde explained in her post that she was not referring to the “Blank Space” crooner, 27. “In the interview in question I had just been talking about Bowie and Patti Smith — those were the “idols” I was referring to that I was saying I’m not friends with, not Taylor,” she clarified. The Grammy winner, who also told Koch that she doesn’t “hang out” with the squad’s members “at all,” then expressed her distaste for the attention that Swift’s infamous girl group has received. Shortly after, Lorde apologized for her remarks when faced with backlash on Twitter. “Didn’t mention Taylor, but regardless, I f–ked up and that was really insensitive. I’m sorry,” she tweeted.